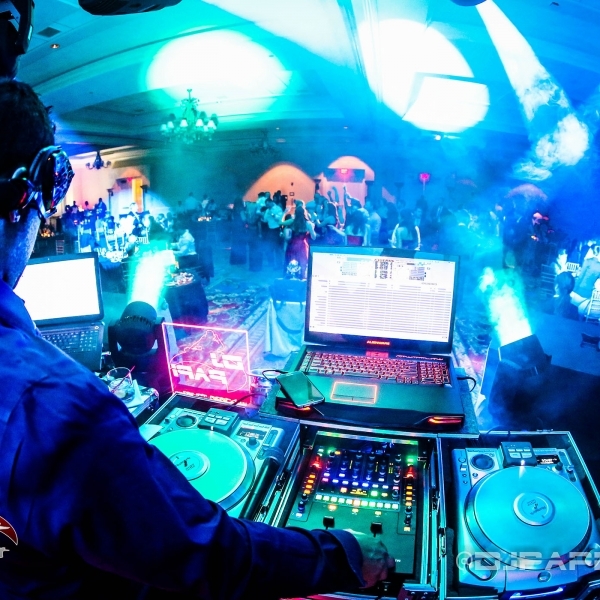 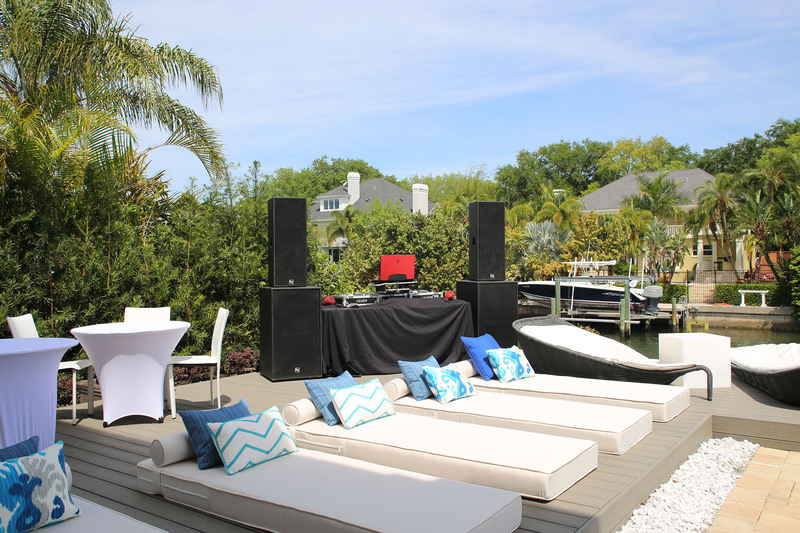 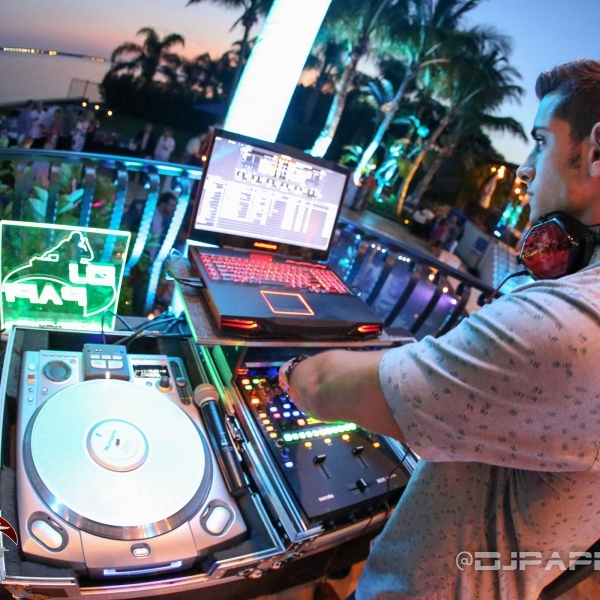 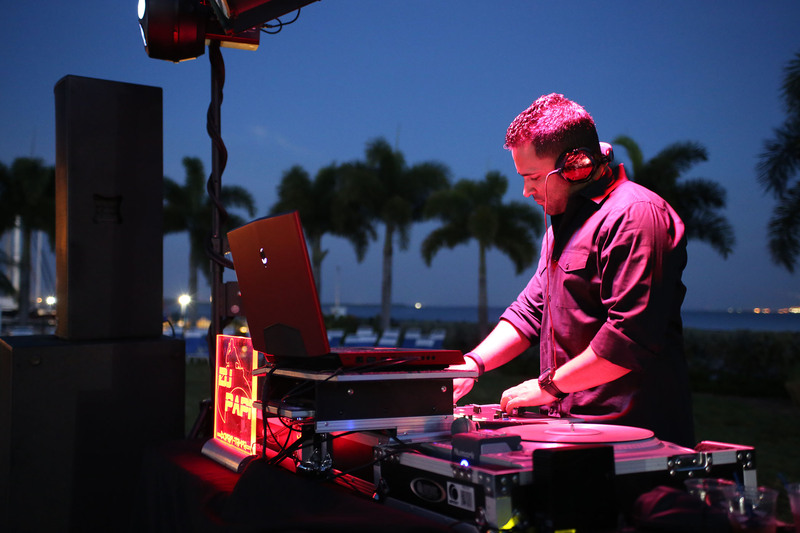 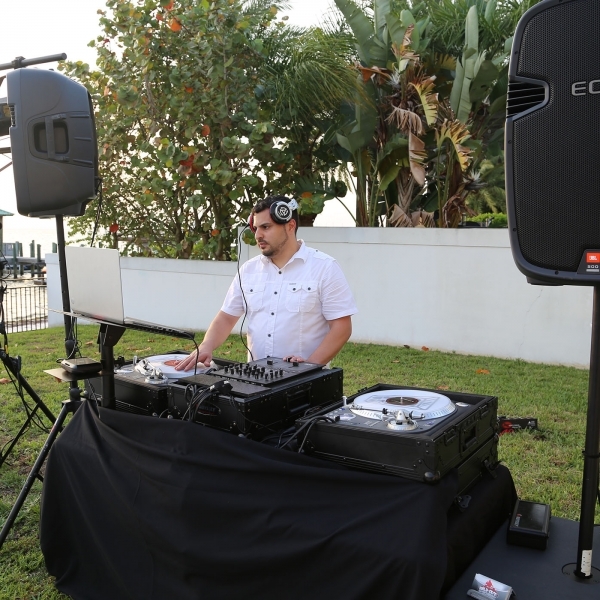 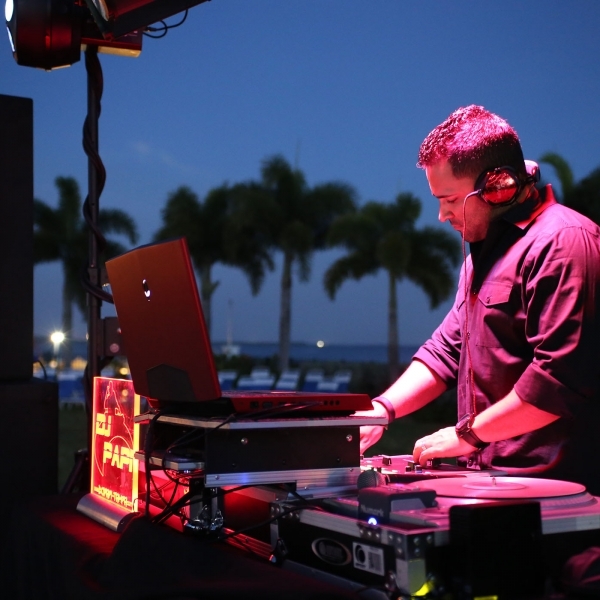 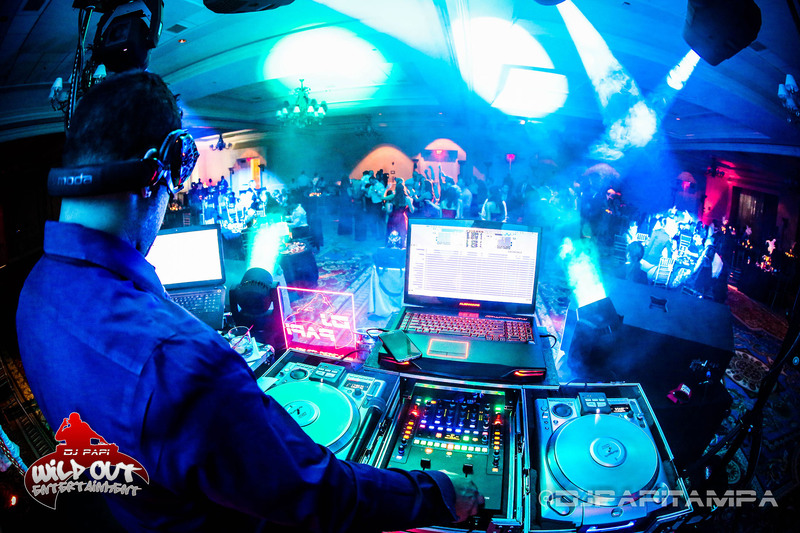 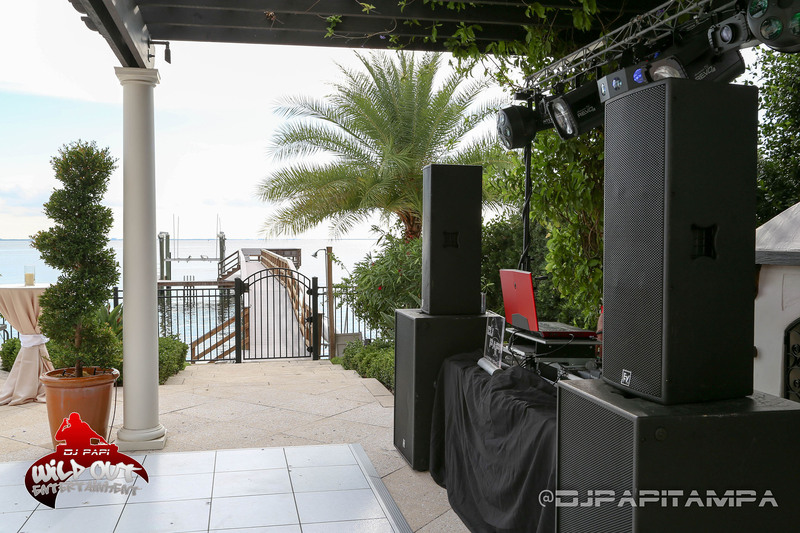 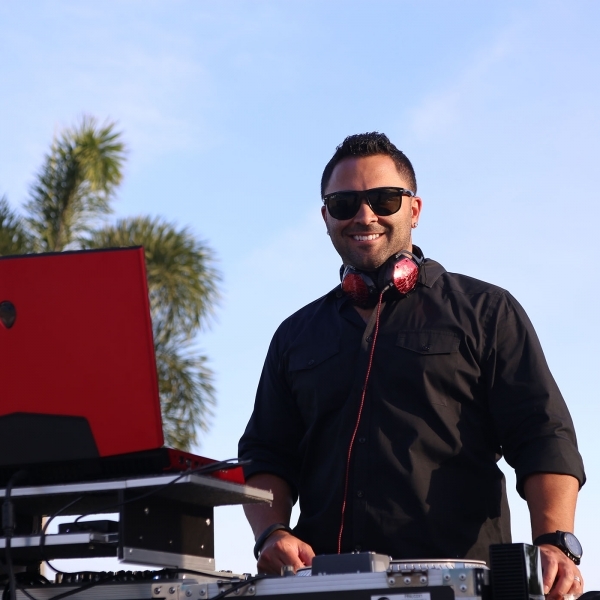 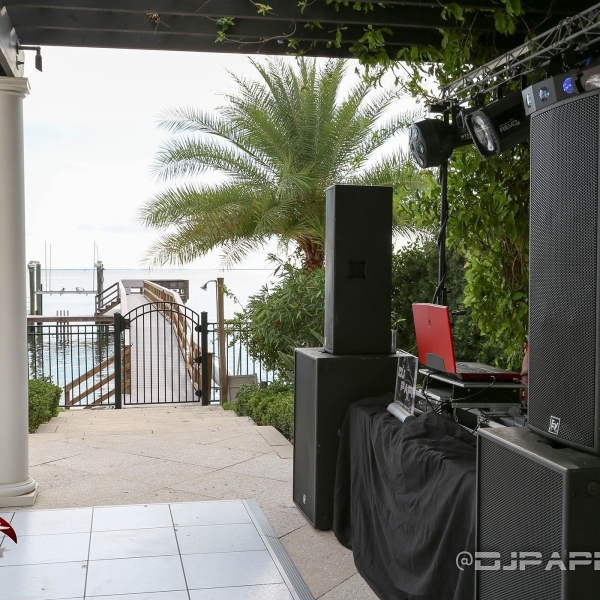 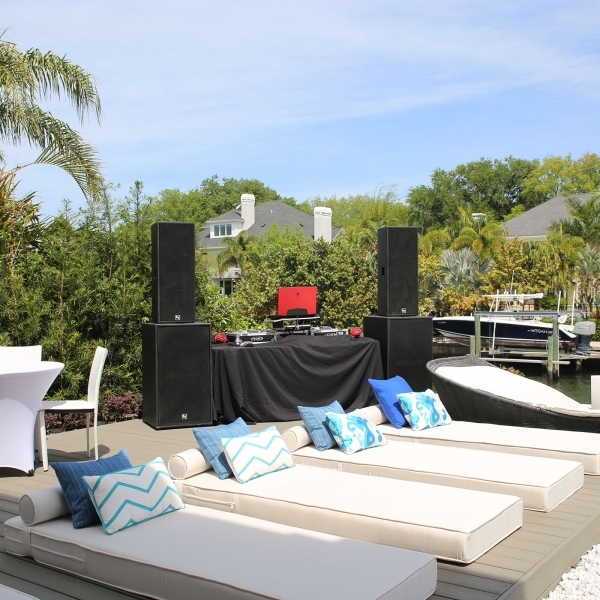 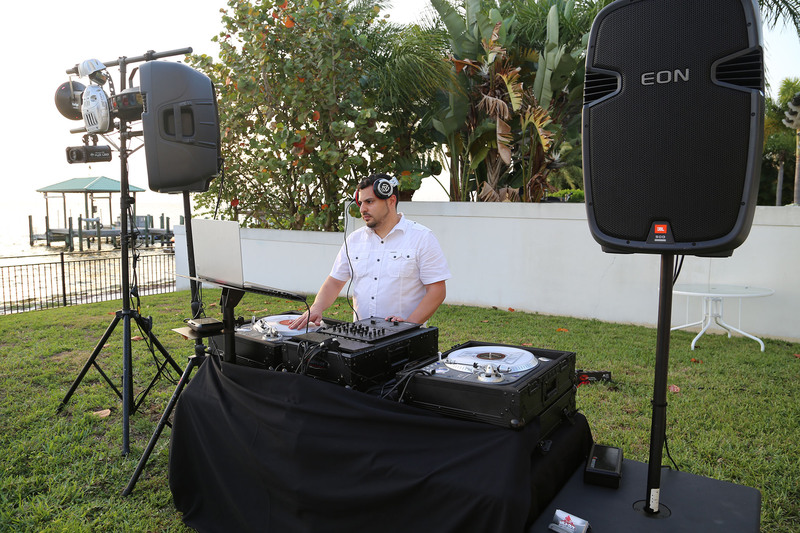 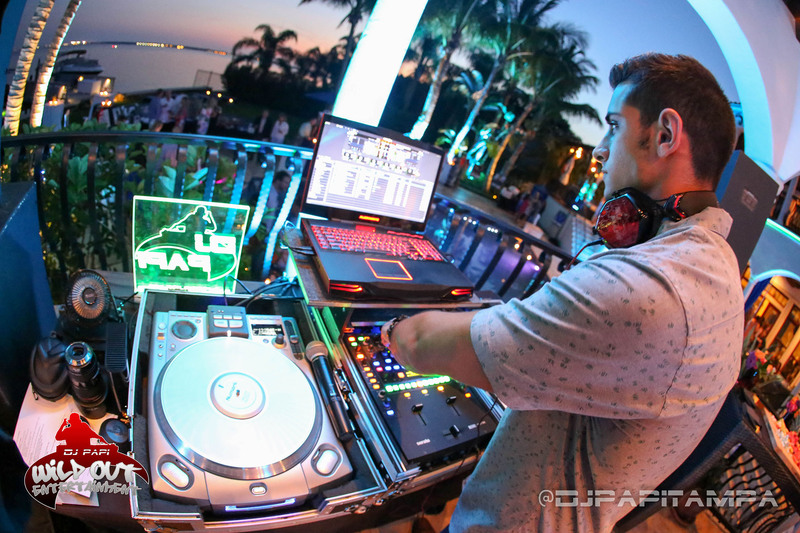 Wild Out Entertainment is the Tampa Bay area’s most demanded and exclusive event DJ and entertainment service with over 18 years of experience. 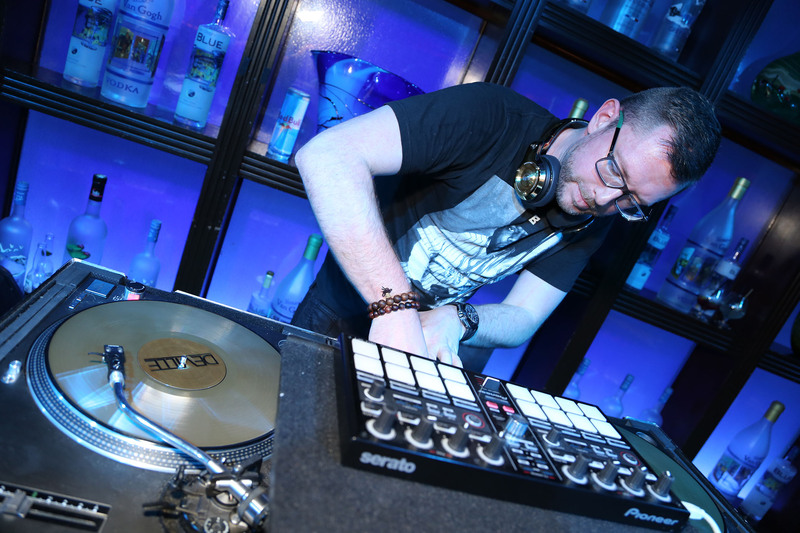 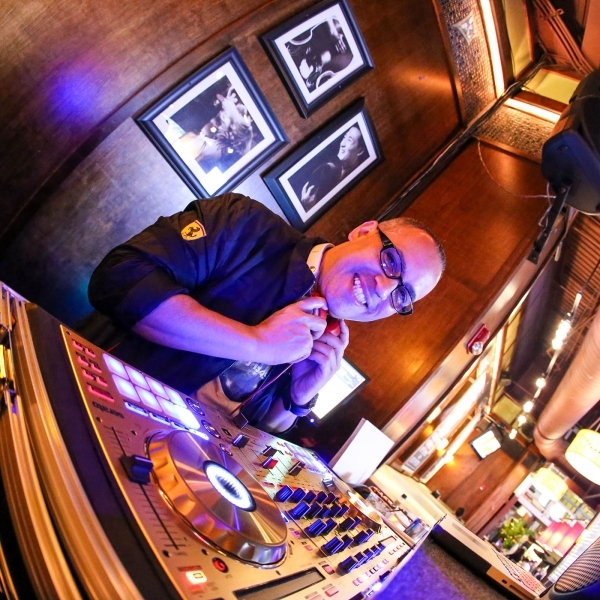 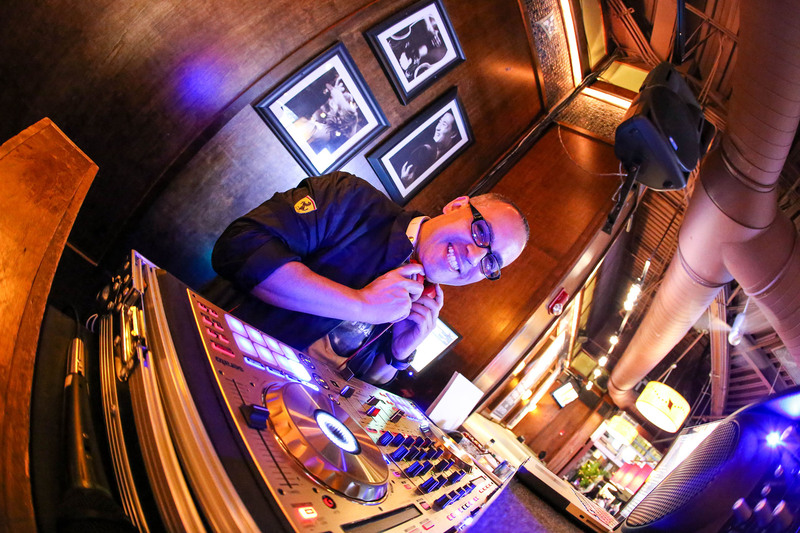 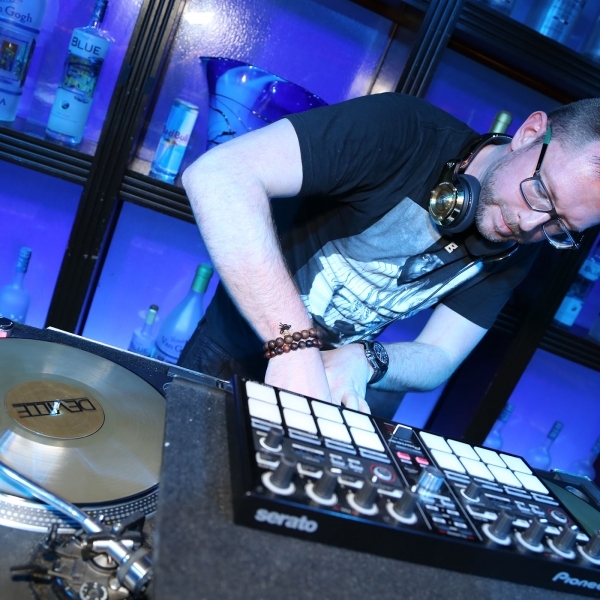 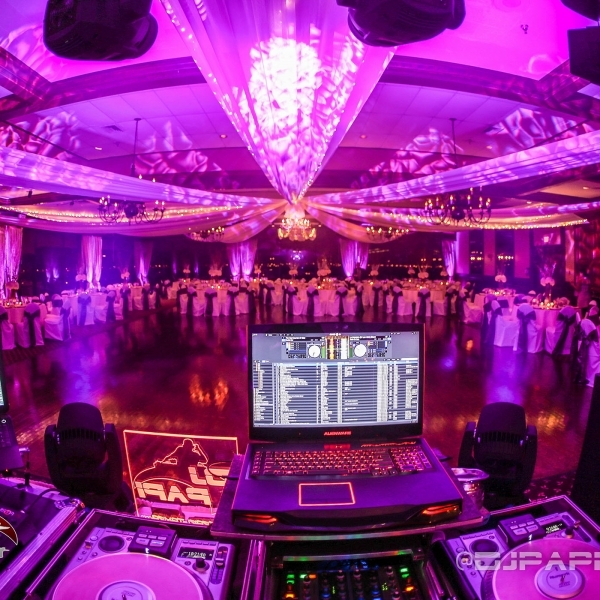 We have been fortunate enough to DJ some of the areas hottest and most upscale events. 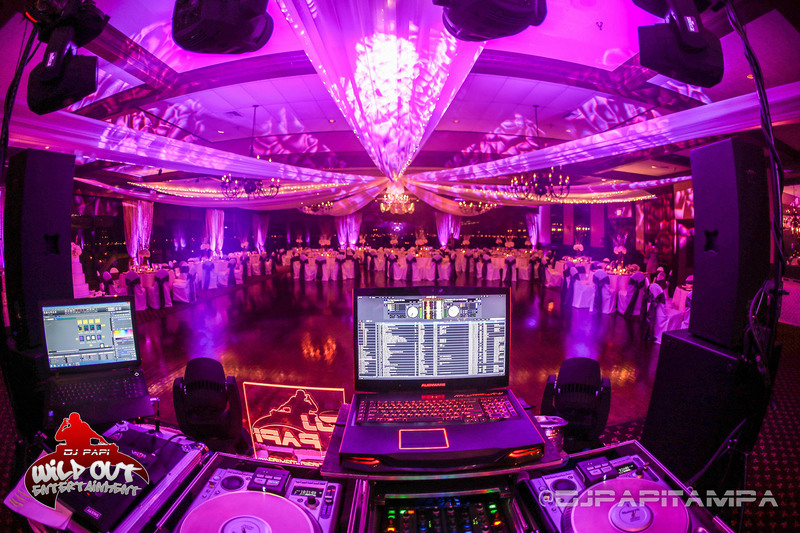 Wild Out Entertainment can supply some of the best sound and lighting systems in the industry. 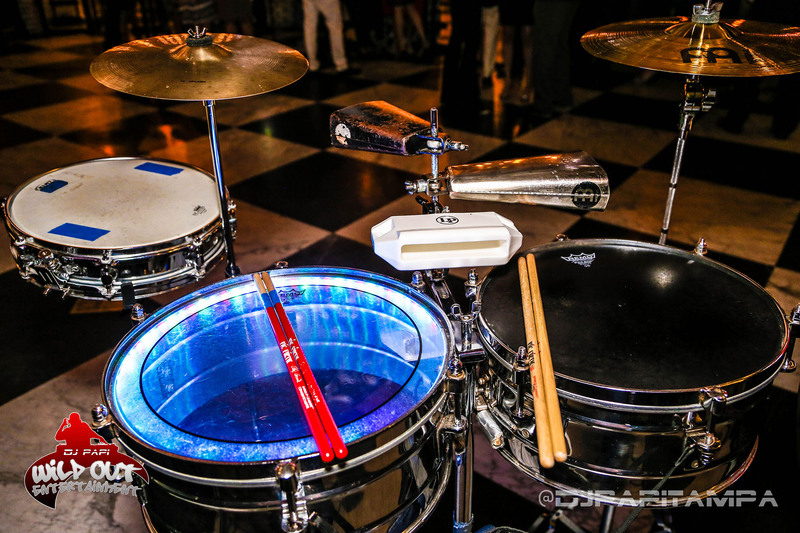 They are available for bookings at any type of event that requires music. 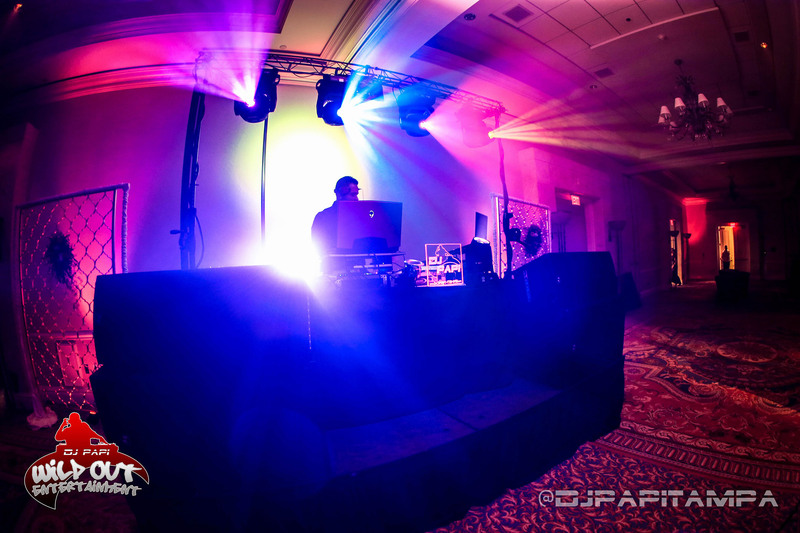 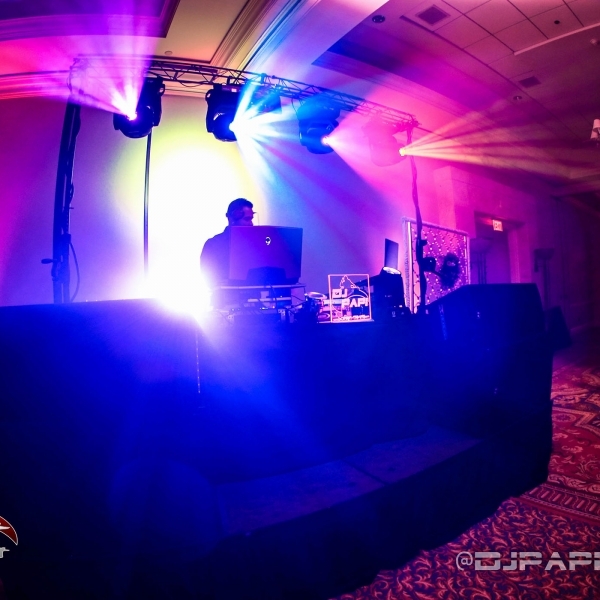 Established officially in 2000 by DJ Papi, Wild Out Entertainment continues to be the number 1 source for everything you need to make your next event or club night a perfect one. 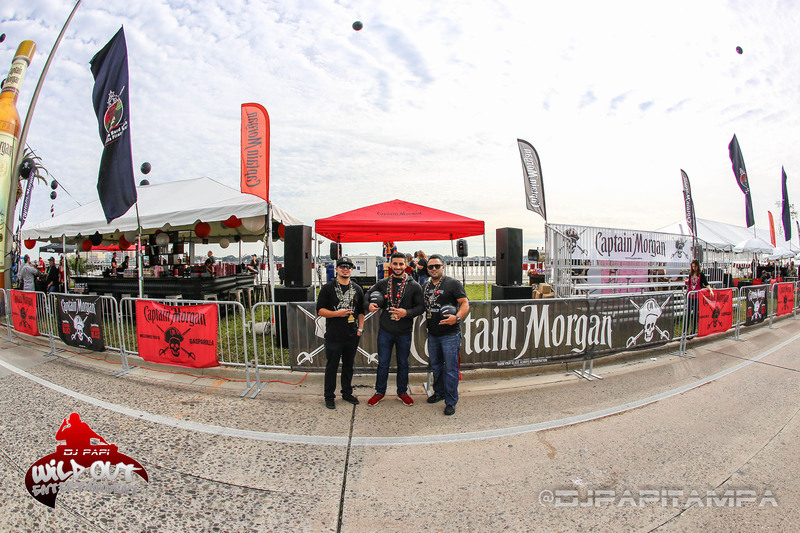 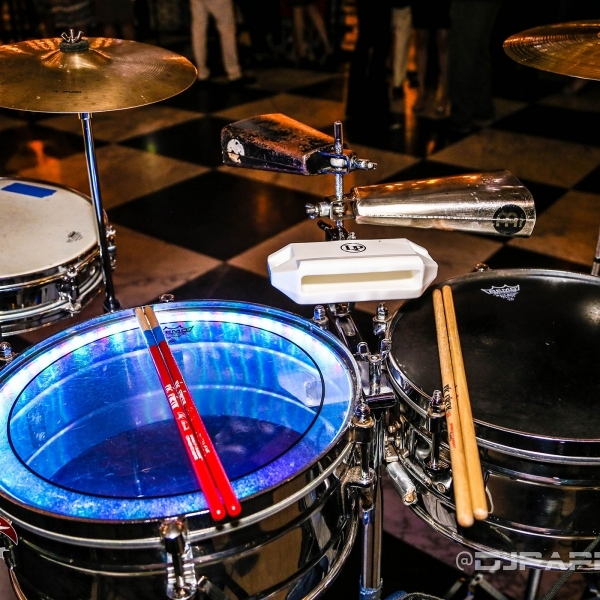 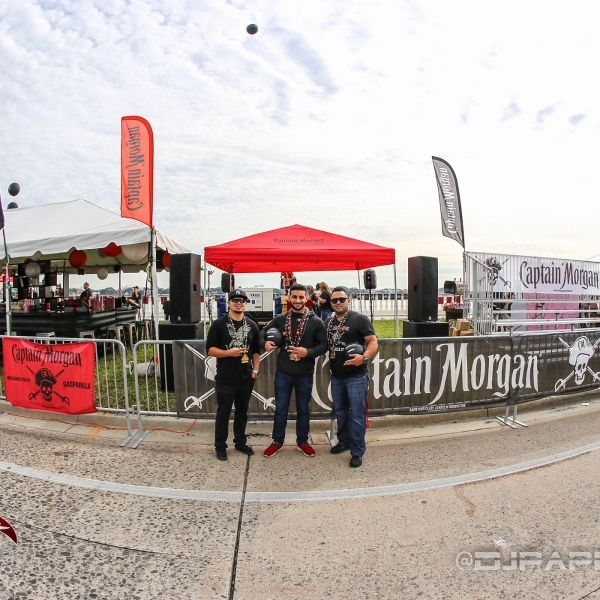 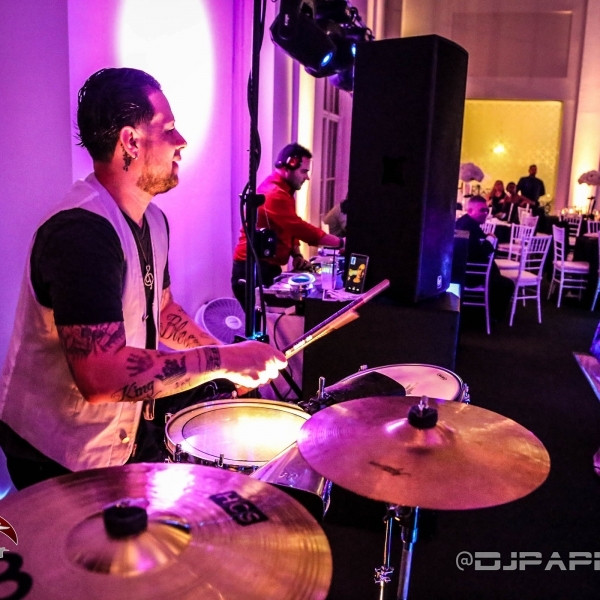 From the best sound & lighting, to photography, photo booths, percussionists, Samba dancers, cigar rollers, and event promotions, we provide what you deserve – quality work! 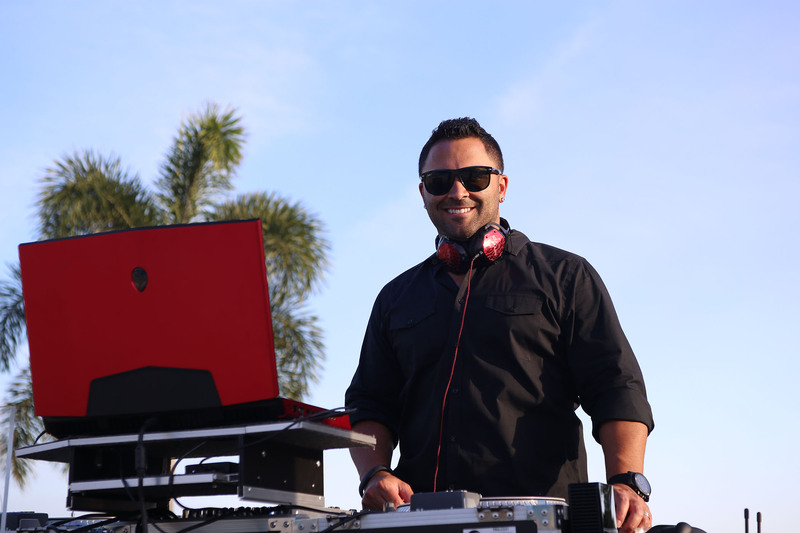 Wild Out Entertainment currently consists of 9 DJs and is planning on continued growth. 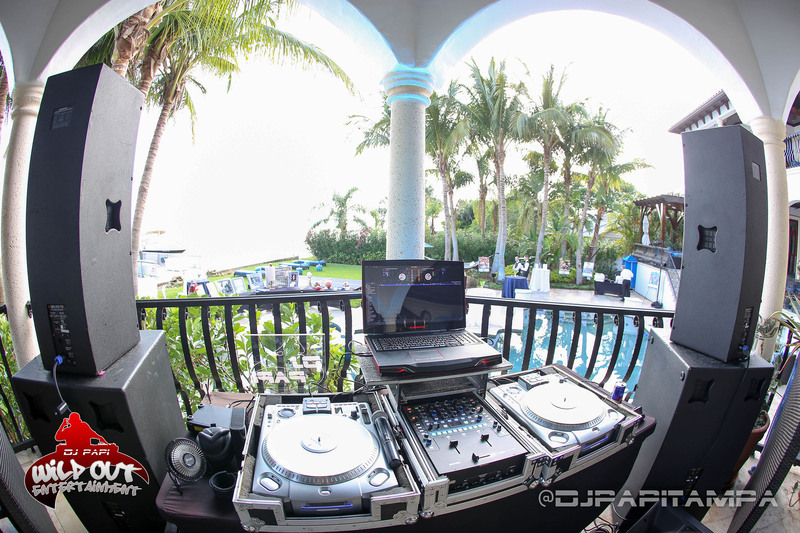 These DJs include DJ Papi, Gatomane, DJ Dex, DJ CrizV, DJ Bash, DJ FireTouch, DJ AR Smooth, Davy Rolando & DJ Deville. 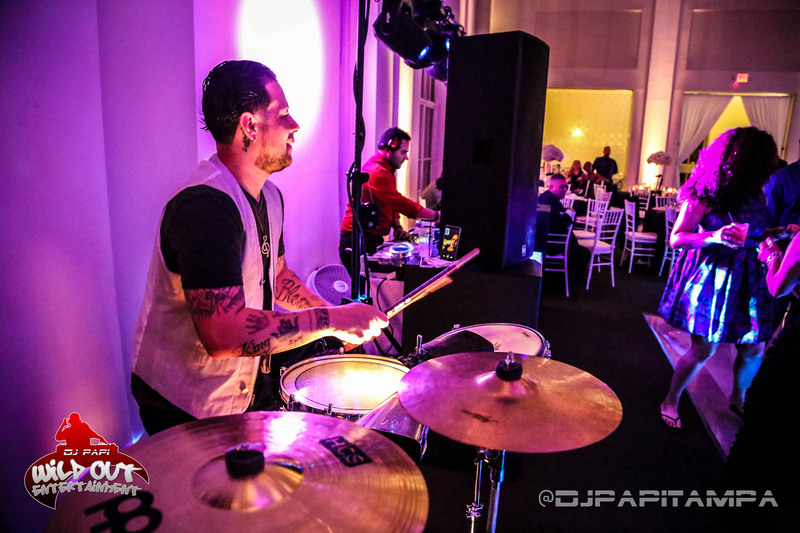 Live Percussionist at Your Next Event!